Rev. Anna Hope Curwood was born in Lexington, Kentucky. She is the daughter of two ordained Disciples of Christ ministers. She enjoyed being part of the life of the Disciples congregations where her parents served as ministers in Kentucky and Missouri. She took on the role of pastor’s kid with great admiration for the church and love of God’s people. Rev. Anna Hope is a graduate of Transylvania University where she received a Bachelor of Arts in Studio Art. Rev. Anna Hope went on to work at the Lexington Children’s Museum before moving to Northern Kentucky to work at the Cincinnati Art Museum. Rev. Anna Hope thoroughly enjoyed working for the Cincinnati Art Museum for 11 years and loves to incorporate her love of art into her ministry. Rev. 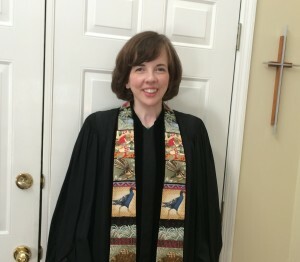 Anna Hope enrolled at Lexington Theological Seminary in 2010 after having felt a calling to ministry for a few years. 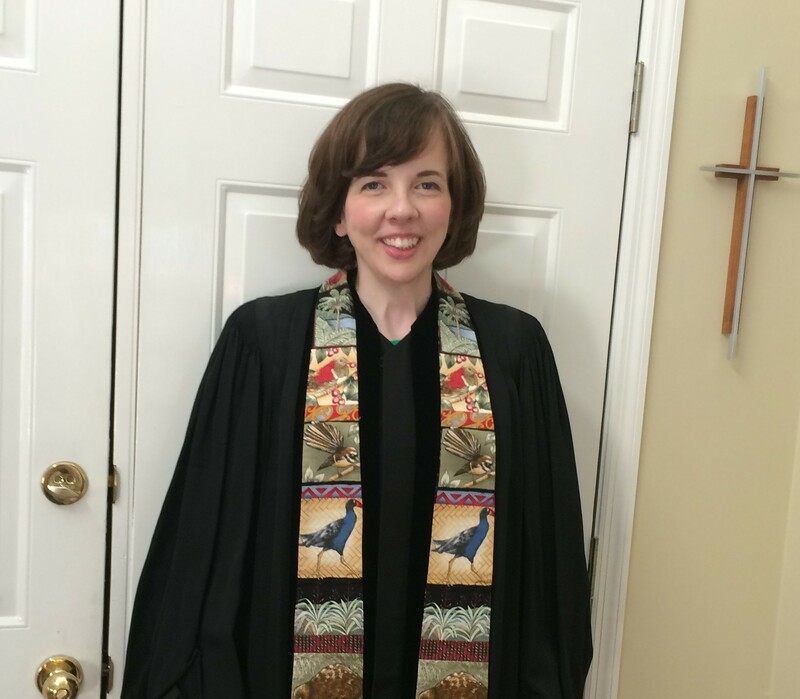 She graduated from LTS in June 2016 and was ordained in July 2016 at First Christian Church in Fort Thomas, Kentucky, where she had served as student intern for six years. Rev. Anna Hope brings many gifts and talents for ministry to AHCC, especially in pastoral care, leadership, outreach, and worship planning. She looks forward to growing in ministry in partnership with AHCC as they learn and grow with her in ministry. Rev. Anna Hope feels a strong calling to serve God and to love God’s people. Through her varied experiences of being the child of ministers and through her own journey of faith, Rev. Anna Hope is excited to walk with AHCC as we respond together to God’s call in this community and beyond. Brian leads the Disciple Choir at AHCC. He is also an Assistant Principal at Turpin High School. 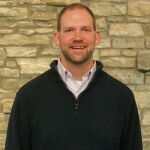 Brian earned a Bachelor of Music Education degree from Northern Kentucky University and served as a music teacher for 12 years before becoming a school administrator. 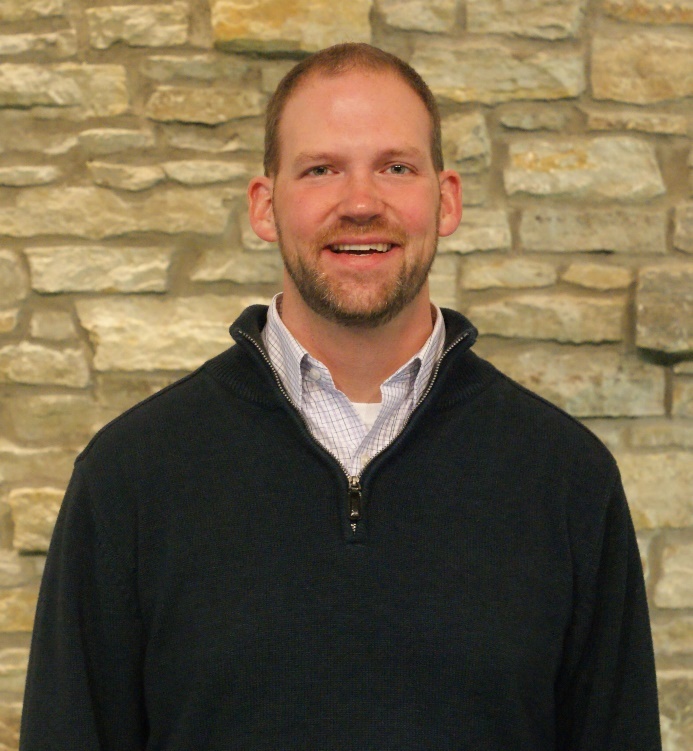 In 2010 he earned a Master of Instructional Leadership degree, also from NKU. Brian is known in the choir for sharing interesting music theory tidbits during choir practice and for making those of us who haven’t had musical training sound great. He has been the AHCC music director since 2001. We invite you to meet Brian and share in our music programs. 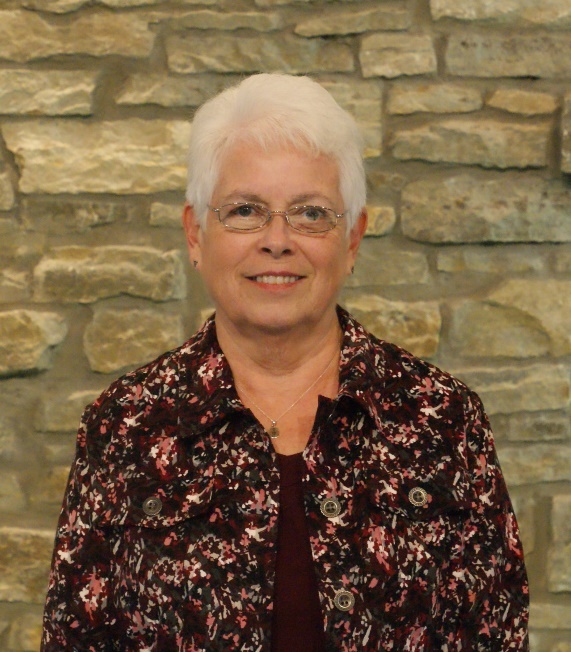 Eunice is a graduate of Ashland University and a very accomplished musician—she was the organist/pianist for the Portsmouth Christian Church and accompanist for many other musicians before coming to our church. In addition to working with our choir, Eunice gives private piano lessons and teaches for Music Makers. Besides enjoying Eunice’s musical talents, our church benefits from her crafts and beautifully decorated cakes. Sauni has been with AHCC since November 2016, serving our church in the office throughout the week. 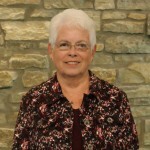 She administers our weekly worship bulletin and our monthly newsletter, as well as our church email and some of our website. If you want to get information to our congregation or if you need to know something about our ministry, you should contact Sauni. AHCC is grateful for her organizational skills and dedication.